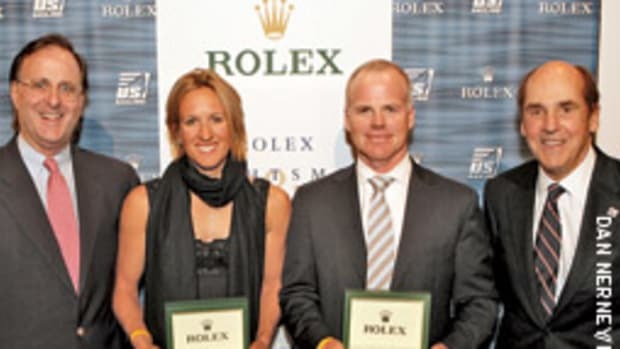 Trophée Jules Verne winner Stan Honey of Palo Alto, Calif., and Snipe women&apos;s world champion Anna Tunnicliffe of Plantation, Fla., were named US Sailing&apos;s 2010 Rolex Yachtsman and Yachtswoman of the Year. 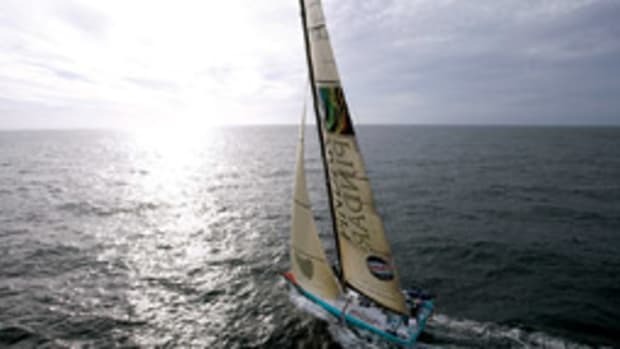 Honey, previously nominated for the Rolex Yachtsman of the Year Award in 2006 as the Volvo Ocean Race winning navigator aboard ABN Amro One, becomes the second American in the history of the award to receive the honor for the fastest circumnavigation of the globe. 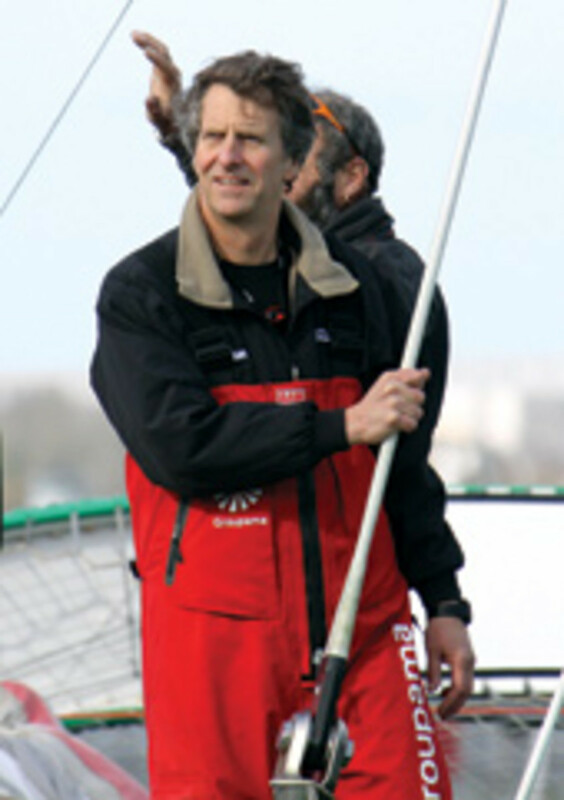 Cam Lewis won the Rolex Yachtsman of the Year Award in 1993 for winning the Jules Verne prize aboard Commodore Explorer with a record time of 79 days, 6 hours, 15 minutes and 56 seconds - a record that has since been surpassed five times before the trimaran Groupama 3, with Honey as navigator, set the latest benchmark of 48 days, 7 hours and 45 minutes. Another member of the selection panel noted that Groupama 3 would not have broken the record without Honey correctly calling the weather window when they had to restart after the first attempt was thwarted. 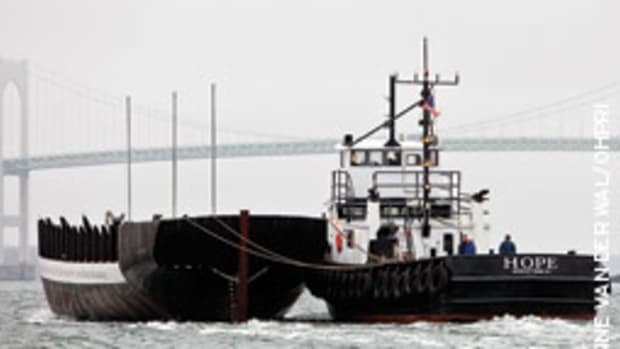 "He did an extraordinary job getting the boat around the planet. This was the crowning achievement for a hell of a career," says the panel member. Honey graduated from Yale University with a degree in engineering and applied science, and from Stanford with a master&apos;s in electrical engineering. In 1998, he co-founded Sportvision Inc. which evolved into the leading developer of live-tracking enhancements for sports TV broadcasts. Honey led the development of the yellow first-down line for televised football; the NASCAR tracking and highlighting system; and the baseball K-Zone system, which highlights the pitch location and strike zone in televised baseball. He holds eight patents in navigational system design, 21 patents for TV special effects, is a member of the board of directors of satellite communications and navigation sensor manufacturer KVH, and currently works for the America&apos;s Cup Event Authority on TV technology for the America&apos;s Cup. Honey is married to Sally Lindsay Honey, herself a two-time Yachtswoman of the Year (1972, &apos;73). Having been shortlisted for the Rolex Yachtswoman of the Year Award for the sixth consecutive year, Tunnicliffe has become the first woman in the award&apos;s history to earn it three consecutive years. 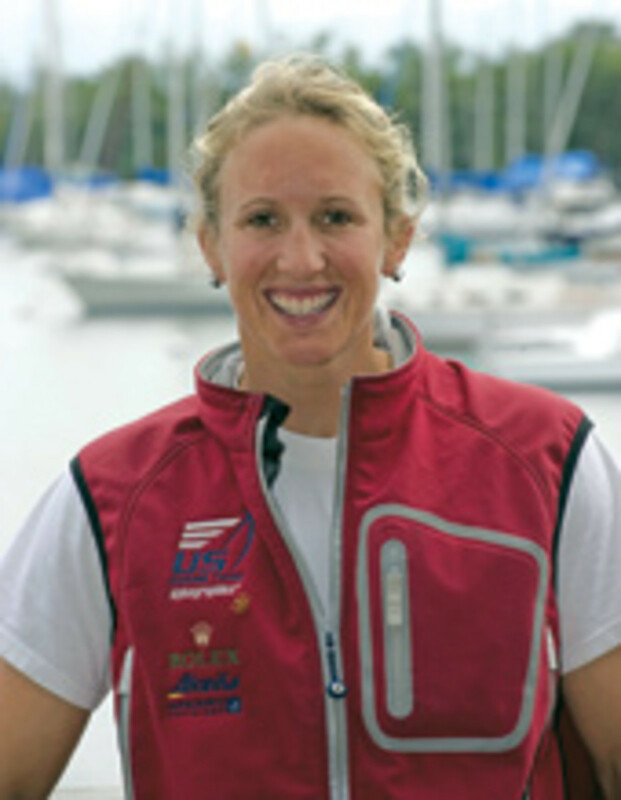 The achievement is the latest milestone for this sailing phenom as she joins Jane Pegel (1964, &apos;71, &apos;72) and Jan O&apos;Malley (1969, &apos;70, &apos;77) in the record book as three-time winners of the distinction. Only two women have won the Rolex Yachtswoman of the Year title more: JJ Fetter Isler (1986, &apos;91, &apos;97, &apos;00) and Betsy Alison, whose five honors (1981, &apos;82, &apos;84, &apos;93 and &apos;98) have eclipsed even Ted Turner&apos;s four title wins, the most for any American man. Tunnicliffe&apos;s position at the forefront of women&apos;s sailing, both nationally and internationally, appears deceivingly effortless. The selection panel lauded the number of classes in which she competes and is competitive. 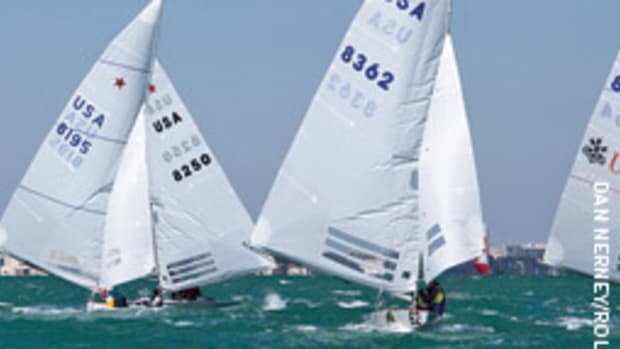 "She hardly trains in the Laser Radial anymore, yet wins when she sails that boat," remarks one panelist about the 2008 Laser Olympic gold medalist who won the 2010 Laser Radial women&apos;s North American championship. Another panelist commented that "she is our modern-day Betsy Alison - doing it all." 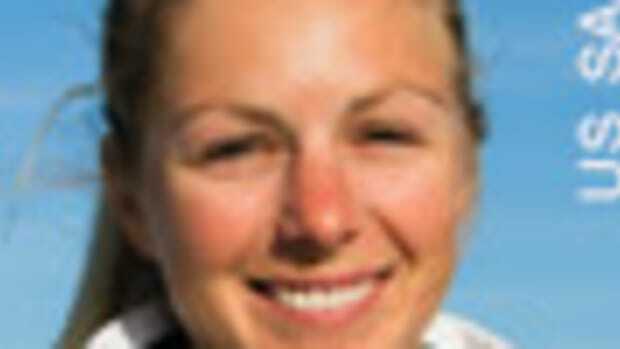 In 2009, Tunnicliffe, previously ranked No. 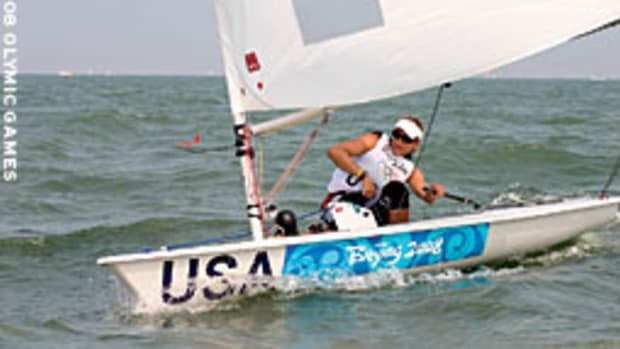 1 in the world in the Laser Radial, committed to a match-racing campaign in the Elliott 6 Metre with a goal of racing in the 2012 Olympics. In just two years, she has moved from 36th to fourth in the match-race rankings.